Business membership organisation, Guaranteed Irish is calling on the individuals and businesses in Clare to get involved in their Guaranteed Irish ‘Hero’ Awards which recognise the work of people who have been ambassadors for Ireland both at home and abroad. 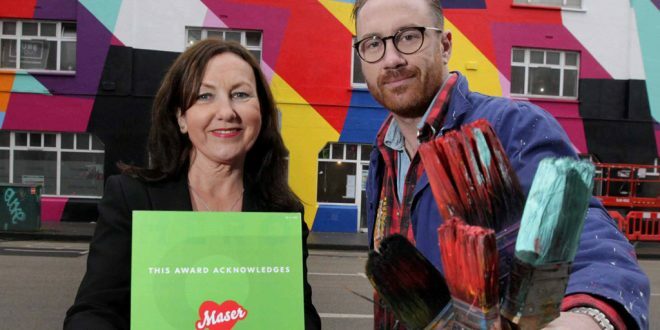 At the launch today (Wednesday), artist Maser received the first of six ‘Hero’ Awards for his contributions to contemporary Irish art. 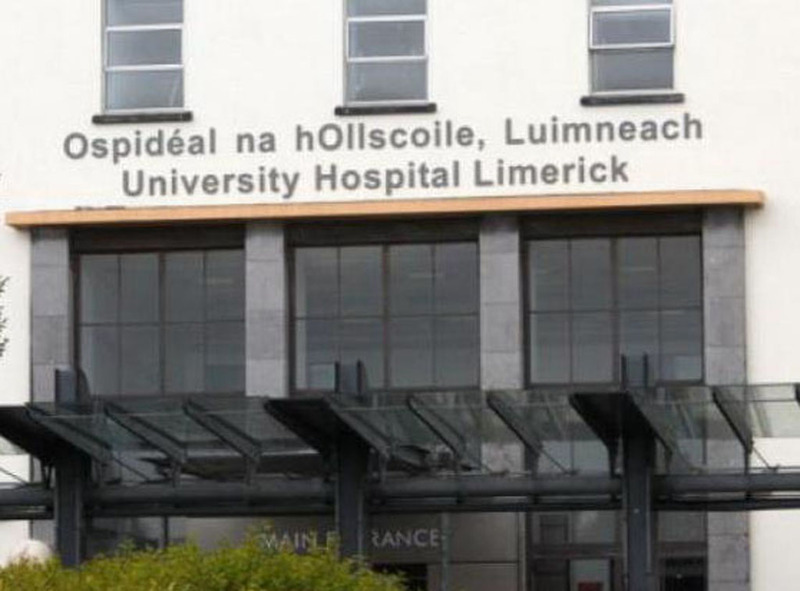 The award ceremony took place at his new mural on The Tara Building; a multi display space, for creatives and start-ups on Tara Street in Dublin.